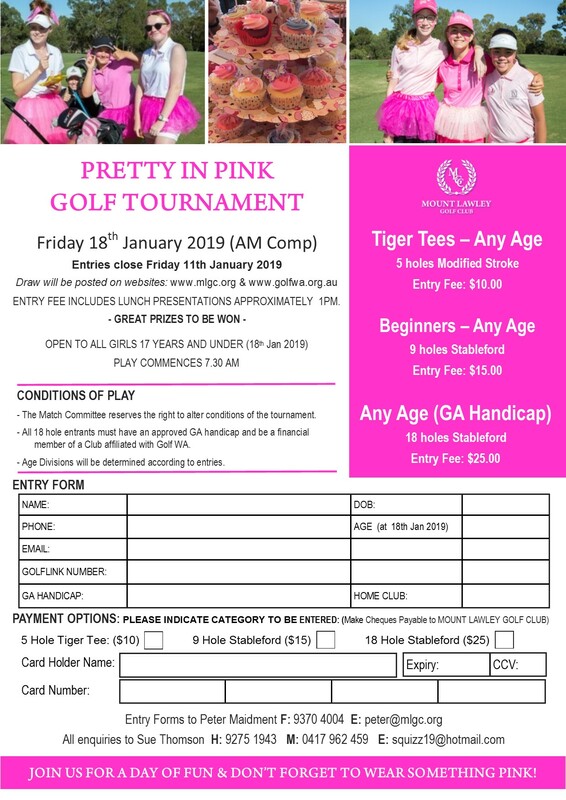 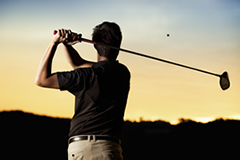 Junior Girls are reminded to ‘Save the Date’ for the annual Pretty in Pink tournament scheduled for Friday, 18th January 2019 at Mount Lawley Golf Club. 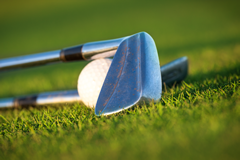 In its 14th year, this event is open to all Junior Girls from within the Club and open to all other Clubs. The girls all put a great deal of thought and effort into their dress for the day with the colour Pink the traditional theme.